When a public holiday falls on a Sunday or another day which is normally a non-working day (usually a Saturday), it must be replaced by a replacement day on a normal working day. In theory, in Belgium, employees cannot be required to work on public holidays. The employer however is obliged to pay the employee a normal salary for that holiday. In the list above, the public holidays that fall on a non-working day in the course of 2019 have been marked in bold. Employees are entitled to one replacement day in 2019, for the Belgian National Holiday (Sunday, July 21st). – By the Works Council. – If the company has no Works Council, by agreement between the union representatives and the employer. – If the company has a Works Council nor union representatives, by agreement between all the employees and the employer. – If no agreement can be reached for the whole company, individual agreements may be drawn up between the employer and each employee. If replacement days cannot be decided upon using one of the solutions above, they automatically fall on the next normal working day following the public holiday (usually a Monday). Employers must inform their employees of the replacement days for 2019 by displaying a signed and dated document on the company premises before December 15, 2018. 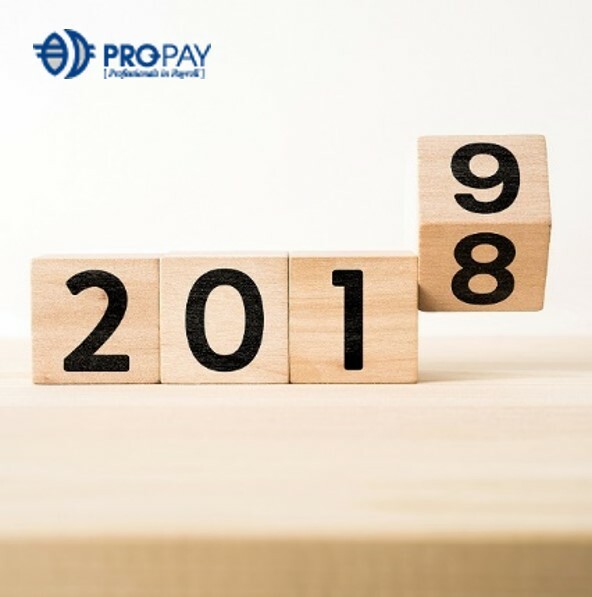 Pro-Pay is an independent Belgian payroll provider for both local Belgian and international payroll administration. We can assist in the set-up of your payroll. Our clients have a dedicated payroll consultant for white collars, blue collars, directors, expats, split payrolls and international payroll co-ordination in various countries.